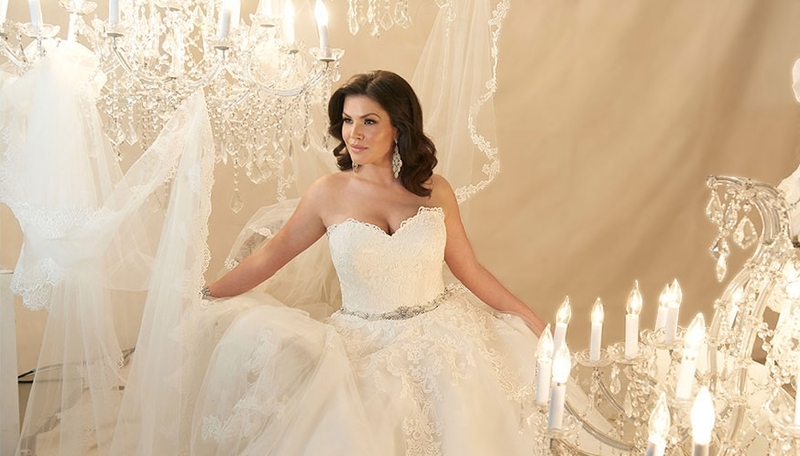 The Durand Bridal boutique presents Calgary's most unique collection of bridal gowns featuring top wedding designers from around the world with sizes and styles for every budget, style, and size. 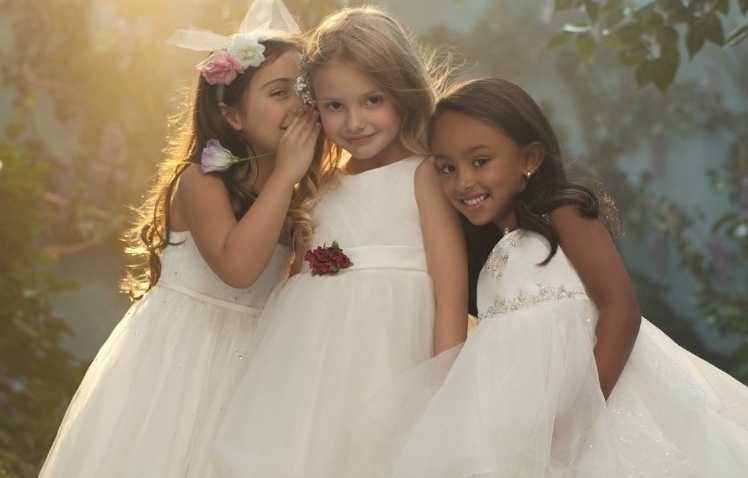 Our bridal store also offers beautiful Bridesmaid dresses, Grad dresses, Mother of the Bride / Mother of the Groom, adorable Flower Girl dresses, and bridal accessories. We look forward to serving you and helping you find the perfect dress! Appointments are recommended for bridal, bridesmaid, and grad shopping to ensure we have a dressing room and personal stylist available for you - walk-ins are welcome for gown browsing, accessories, and flower girl shopping. If your schedule does not allow for booking in advance please feel free to pop in during regular hours and we will do our best to have a stylist available as soon as there is a room ready.